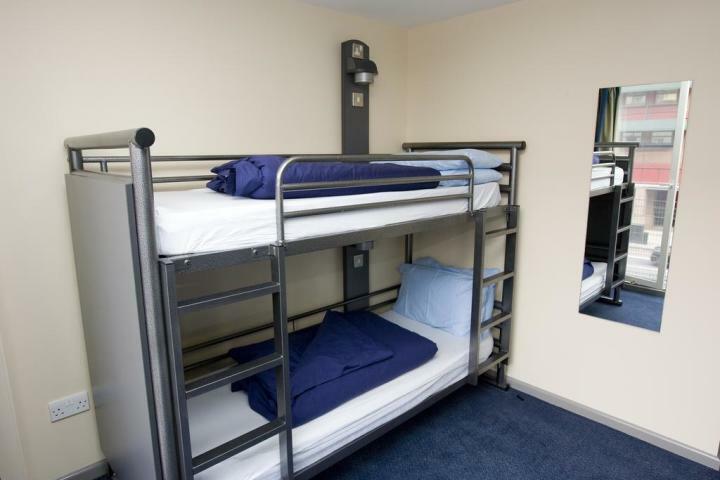 A stylish and friendly hostel opposite St Pancras International station, conveniently located for all of London’s top attractions. 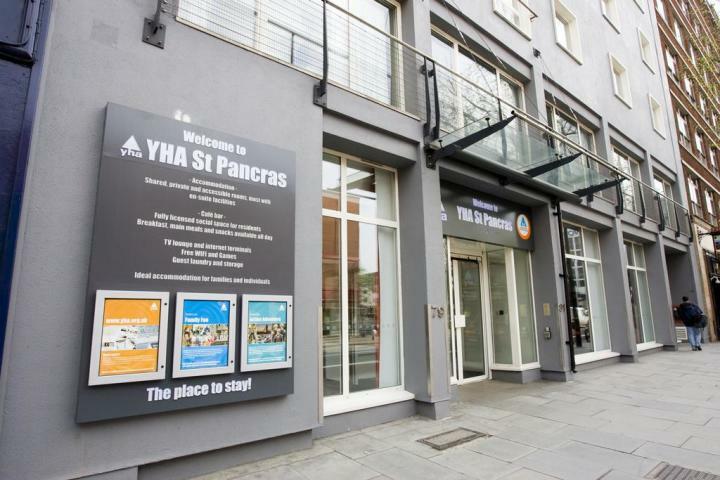 Opposite St Pancras International station, home of the Eurostar, and minutes from Euston and Kings Cross train station, YHA St Pancras hostel is ideal for a mid-trip stopover. 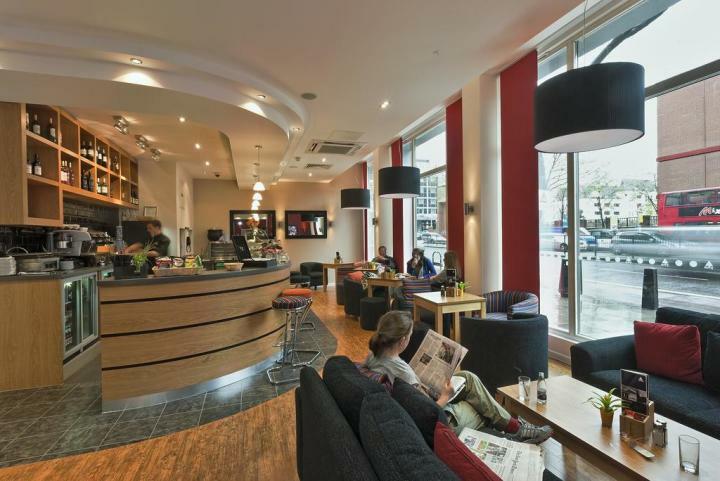 The St Pancras hostel has a licensed café/bar serving city style breakfast, light snacks and full meals, and facilities include laundry room, luggage lockers, lounge, satellite TV and Wi-Fi. 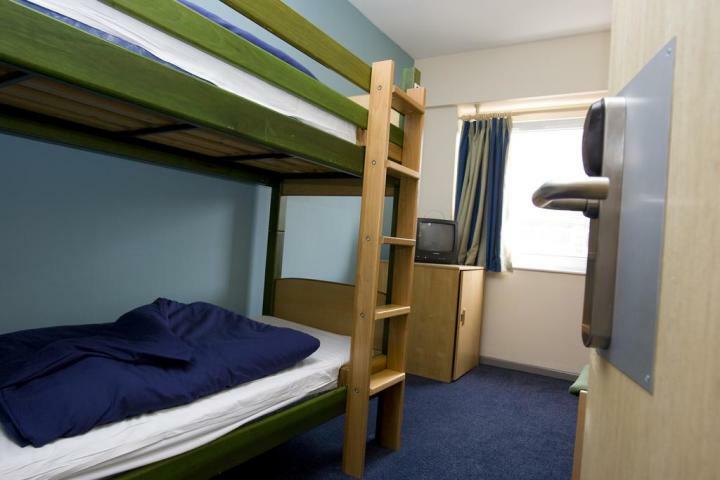 Within easy reach of London’s top tourist attractions, the hostel is a convenient base for exploring the city and a great place for a city break or weekend away visiting Camden’s vibrant markets, London Zoo, the British Library and British Museum. Please note WiFi is available in public areas only. HEATHROW approx 50 mins. GATWICK approx 45 mins. LUTON direct train service. 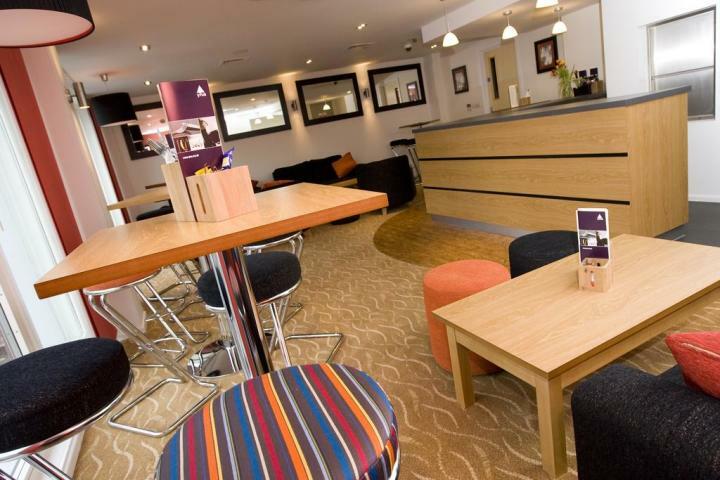 STANSTED - train or coach services. Bus stops are less than a minute walk. Useful routes include: bus 73 bus 205 bus 91. 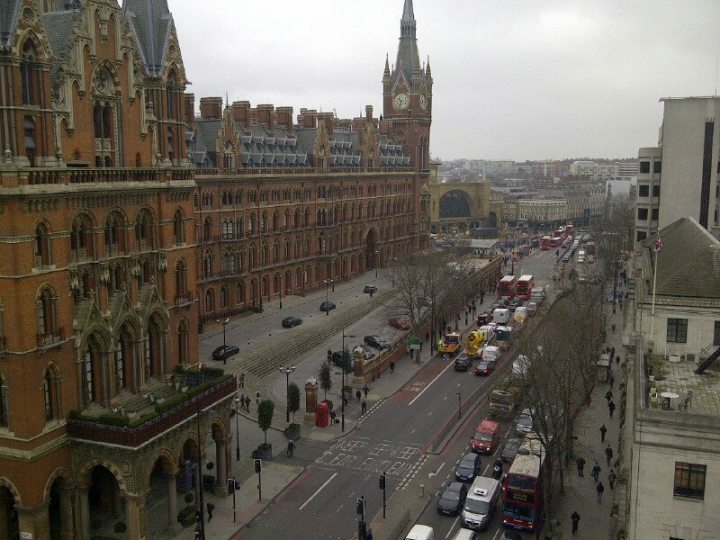 Kings Cross/St Pancras station 100m. Euston station 150m. 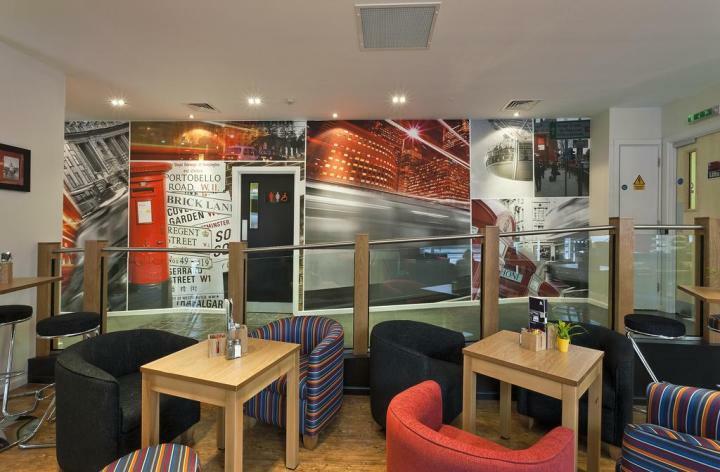 200m secure car park available at the Brunswick Centre Marchmont Street. 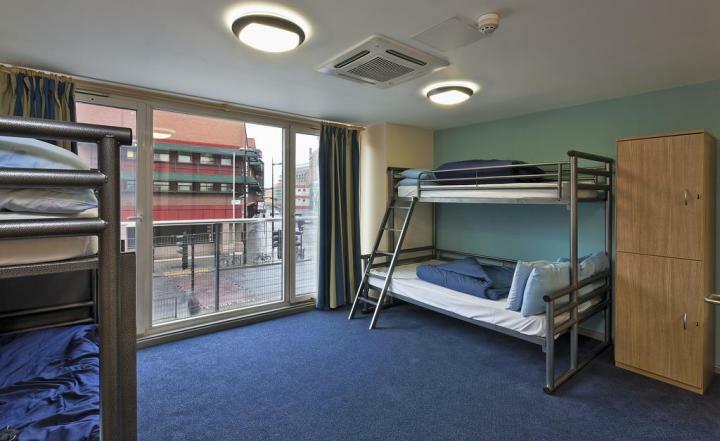 St Pancras International is across the road from the hostel Kings Cross - 100m Euston – 150m.